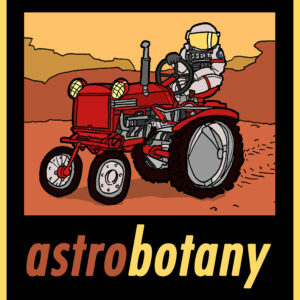 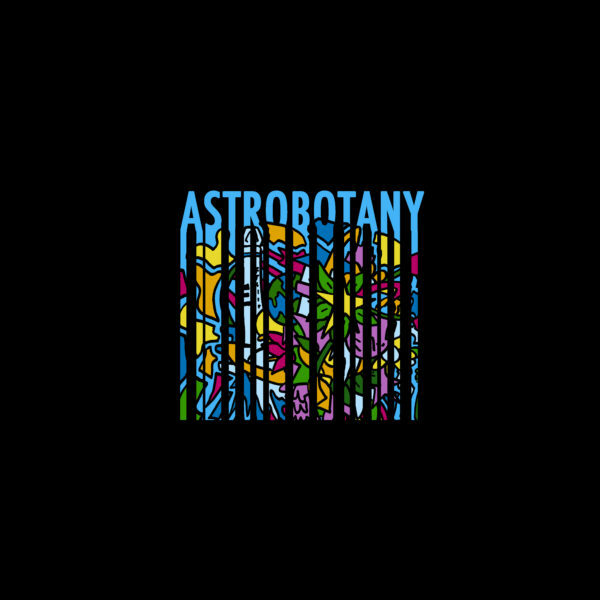 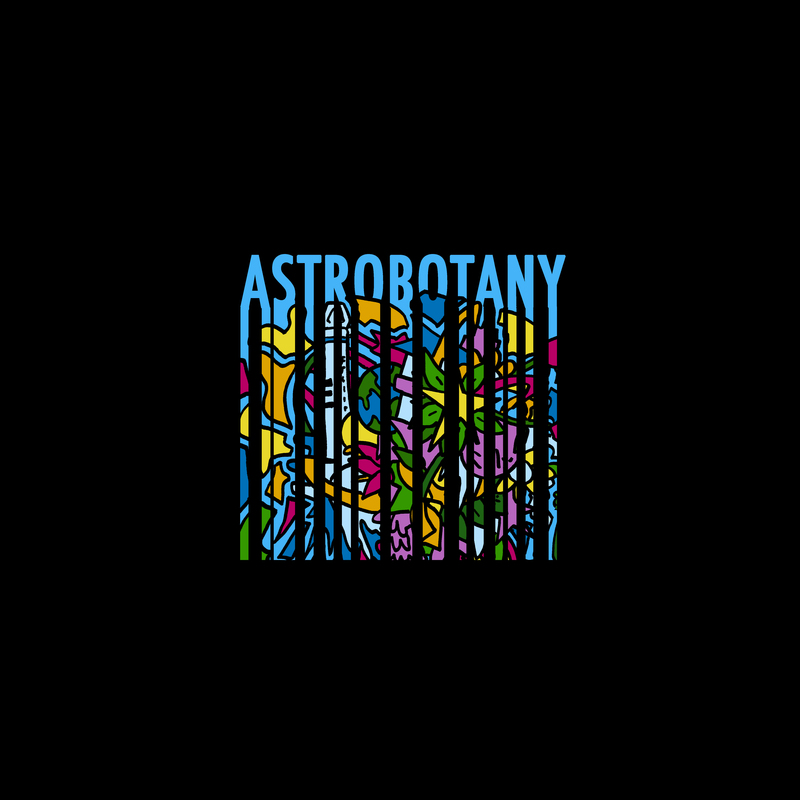 This classic astrobotany shirt is part of the 2018 Astrobotany collection. 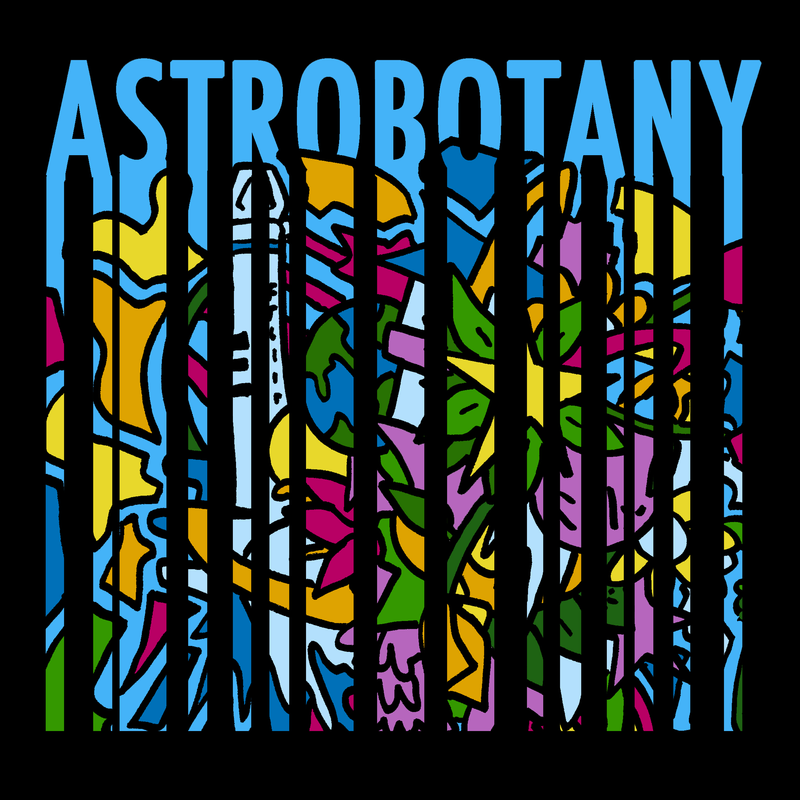 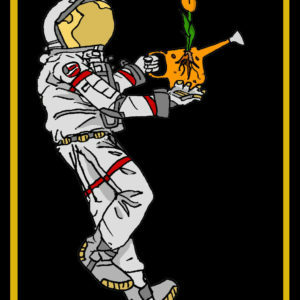 The bleeding astrobotany design features sharp plant and spaceflight graphics on a black t-shirt. 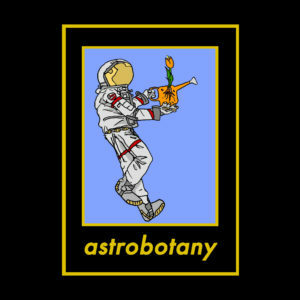 This item comes with the “On Mirage” astrobotany sticker.